HOUSTON (KTRK) -- Three missing children, ages 10, 8 and 1, were found safe Wednesday afternoon after an Amber Alert was issued by the Brookshire Police Department. 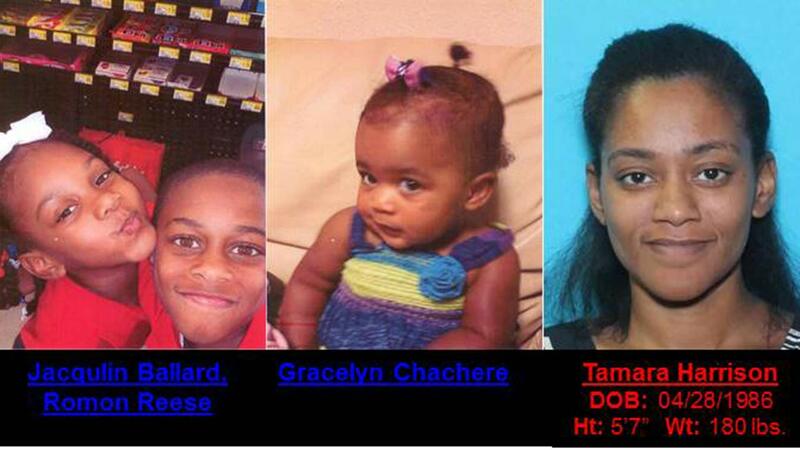 The children are Romon Reese, Jacqulin Ballard, and Gracelyn Chachere. They were all together and found unharmed. The alert was issued after the children were thought to be in danger, police said.